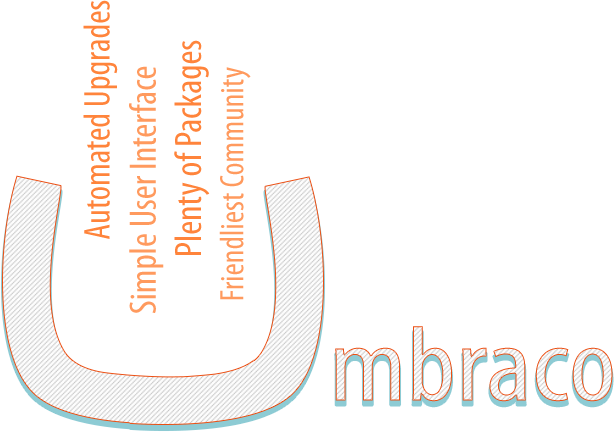 Umbraco is an open source .NET content management system(CMS) in the cloud built to provide extra-ordinary features and support to the end users with a huge community backing. Some of the world’s largest brands like Microsoft, Heinz, Costa, Carlsberg and many more run on this platform. It offers easy integration and remarkable user experience to promote smooth content management services and has certainly proven its dominance in the web development niche. What makes Umbraco your favorite Content Management Platform for Web Development? Umbraco CMS is known for its custom search support by a wide range of APIs and expandable plugin capabilities. Hence it promotes rapid web app development process. It supports the popular tools like Microsoft Word or Windows LiveWriter for hassle free writing and editing blog and news pages. Why Kays Harbor should be your choice for Umbraco Development? The team at Kays Harbor has expert knowledge and Umbraco development skills with the best in industry scalability and affordability. We have a proven track record in delivering consistently successful Umbraco web development solutions to our clients with full support and performance optimization services. Our team of expert Umbraco developers leave no stone unturned to provide out of the box innovations and guarantee high performance. Looking to partner with a trusted Offshore Umbraco Web Development Company?